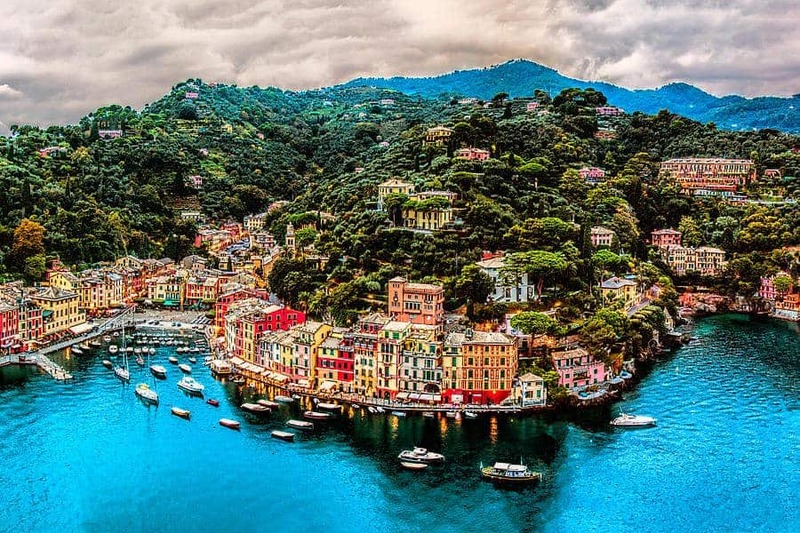 You’re booking a one way private car trip from Nice or Nice Airport to Portofino or any others destination from the cities list : Rapallo, Santa Margherita Ligure , with a local private driver. You’re booking a one way private car trip from Nice or Nice Airport to Portofino or any others destination from the cities list : Rapallo, Santa Margherita Ligure , with a private driver. All Rights Reserved by Private Driver.